Lenora Henson has the ability to persevere like a champ. 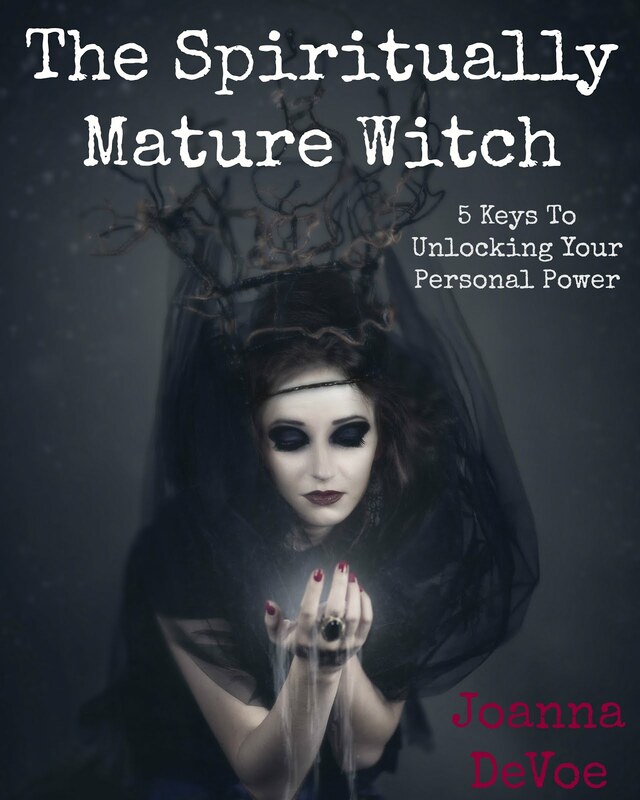 The way that she has stayed connected to her vision, maintained a high quality level and quickly churned out book after book in her Wicked Garden series of novels has consistently impressed me. She's doing it! 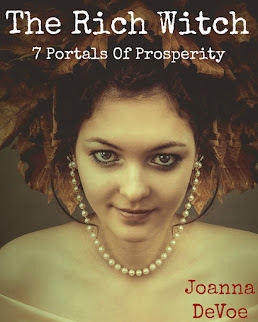 She's making manifest a dream that she's held in her heart for a very long time, and she's got plenty of wisdom to share for those on a similar path. Do you have a dream? 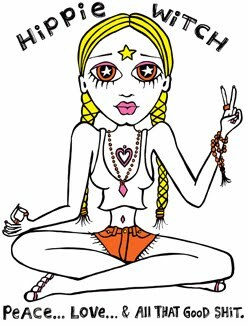 A special project that you would like to bring into the world? Then this is the interview for you! 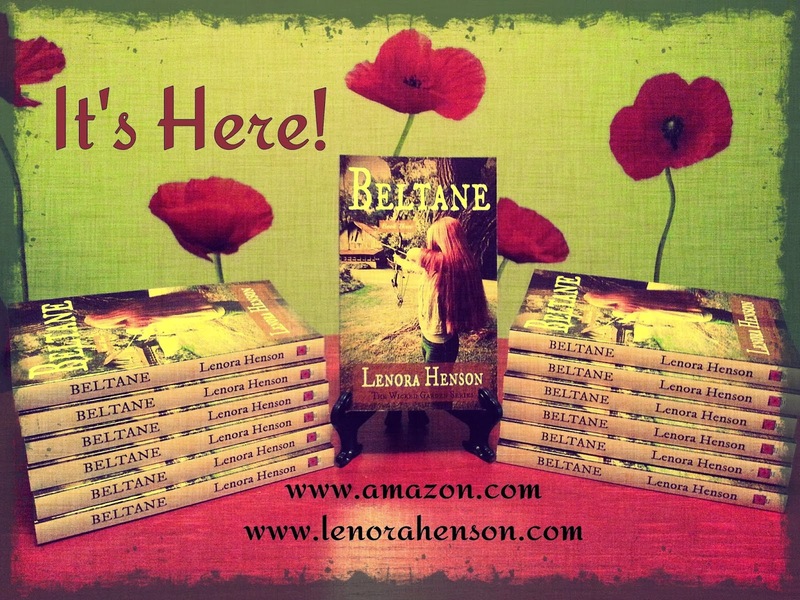 Visit The Lenora Aura to learn more about Lenora's work & don't forget to pick up a copy of Beltane, the most recent installment in The Wicked Garden series!